Why aren't ya'll in office fixing it all? I'm running for president in 2024. Instead of a wall we're gonna cover the country with a dome. Great question Arch. Some on here believe you can prevent hurricanes by giving others money to the UN. Run Archie and I'll endorse you. You are level headed and of good heart and intent and I believe you are an honest man very qualified to do the job.. I only ask for a job as your minister of hunting and fishing an all 50 states. I can't Tom. Too many scandals in my past. In Jr High, I relieved a fellow of his erection in the showers in gym class with the snap of a towel. I would be a flawed candidate, unfortunately. 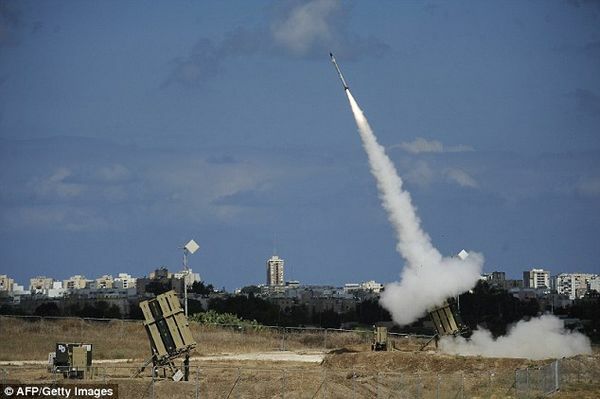 Have you not heard of the "Iron Dome" ? No, I had not until now. Thanks for the education. But am confused as to how the"Iron Dome" will stop the foot traffic. Ha... I’m over it that’s why... I can’t stand fixing anything anymore really so I make sure nothing breaks. Gotta remember, there won't be any planes!